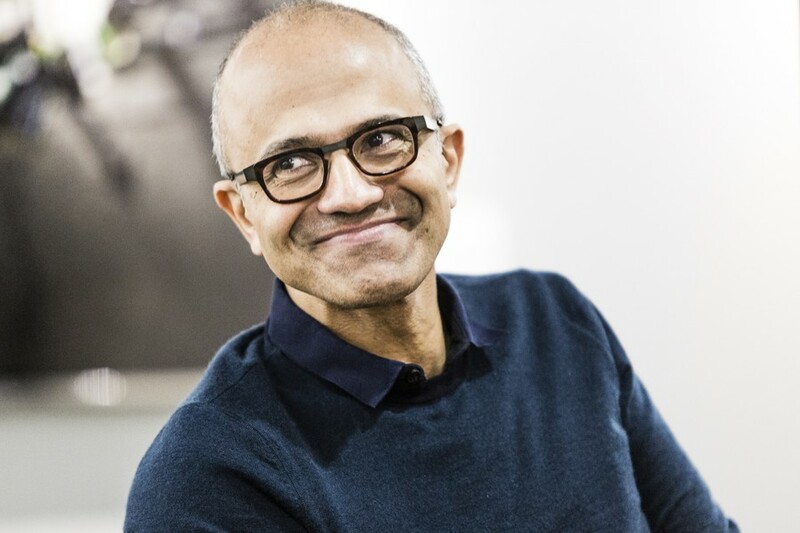 This past Monday, the University announced that Microsoft chief executive officer Satya Nadella, MBA ‘97, was elected to the Board of Trustees. His five-year term on the Board began last month. Nadella is from Hyderabad, India, and earned his bachelor’s degree in electrical engineering at Mangalore University. In the U.S., he earned his master’s degree at the University of Wisconsin and in 1997 earned an MBA at the Booth School of Business. Before being named CEO of Microsoft in 2014, Nadella worked as executive vice president of the company’s Cloud and Enterprise group. He also worked as vice president of the Microsoft Business Division and as a member of the technology staff at Sun Microsystems. Nadella additionally serves on the board of directors of Starbucks as well as the board of trustees at the Fred Hutchinson Cancer Research Center in Seattle.